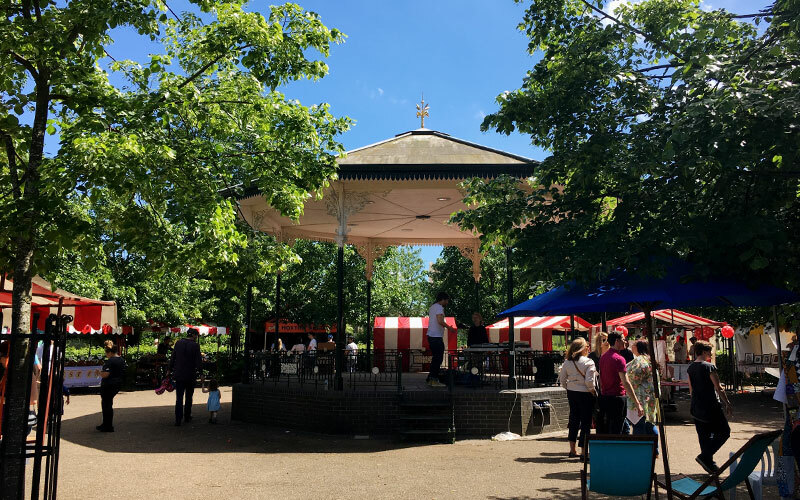 This weekend sees the return of some of our local favourites supplying the community with an array of events & treats, that are great for the whole family! It’s back on the 4th November! 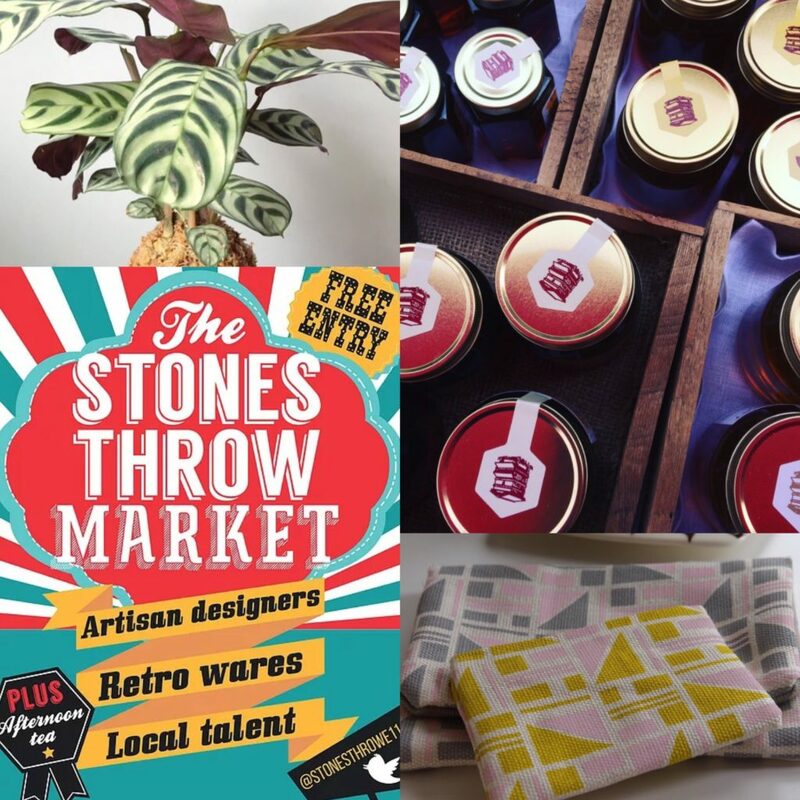 Held at St Johns Church, Leytonstone, ‘Stones Throw Market’ is one of our go to places this weekend, as not only do they have a great range of East London designers showcasing, but also throw in an eclectic mix of vintage and retro finds and not forgetting lots of delicious local honey sold by our favourites at Epping Good Honey , you’ve got yourself the recipe for the perfect day out here in Leytonstone! Certainly one for the diaries this weekend is the Leyton Street Food Market’s ‘Halloween fancy dress & best dressed dog contest!’ Held at the beautiful Coronation Gardens, E10, on the 4th November, you can be part of a fantastic day that all of the family, including our four legged friends, can get involved in and on the plus side if your not a winner there will be a variety of tasty treats to drown your sorrows in, so is there really such a thing as a loser on this day? We think not! This Sunday November 5th sees the return of the annual ‘Waltham Forest Bonfire Night’, were you can enjoy a brilliant firework display for free! Hosted at Chestnuts Field, Walthamstow, between 6.30pm – 9pm, with the fireworks lighting up the evening from 8pm, this really is a great evening out for all ages, but we do recommend getting to the event early as it does get busy due to its popularity! If all of the excitement from the Fun Fair & Fireworks has left you feeling hungry? Then fear not as there will also be a range of delicious food stalls on offer and a bar area, which will be serving a great mix of beverages! We hope whatever you decide to do this weekend that you have a good one and remember if you see one of us at any of these events don’t forget to say hi!